An exciting and fun sport this may be the last year, for a while, to try or watch track cycle racing in Minnesota. Track or velodrome racing at the National Sports Center (NSC) has been called “NASCAR on Two Wheels.” At blazing speeds, gravity-defying turns and spectacular crashes makes Velodrome racing one of the most awe-inspiring spectator sports around. One of the few wooden tracks still left in the United States, the track at the National Sports Center has now been repaired for another season of memorable fun. At first glance, track cycle racing is a chaotic, confusing sport. After you have seen a race, the uniqueness of the sport creates a memorable impression that is only amplified by the simplicity of the competition. And, with only one gear and no brakes, the track bikes used are the epitome of simplicity. Built to host the 1990 Olympic Festival track racing events and National Championships, the NSC Velodrome is one of the most unique tracks in the world. It is the only outdoor wood-plank velodrome in the Western Hemisphere and is slated for demolition in 2019. So, this may be your last chance to experience the excitement of the track at the National Sports Center. Through the 2018 season (May to September) you can still come out and test out your skills and speed at the velodrome. Like many of the Twin Cities Gateway attractions in the area, each Thursday evening, ladies can come out and have some fun in between several men’s races. Take a look at the schedule here for several open sessions to try bicycle racing, even for kids. 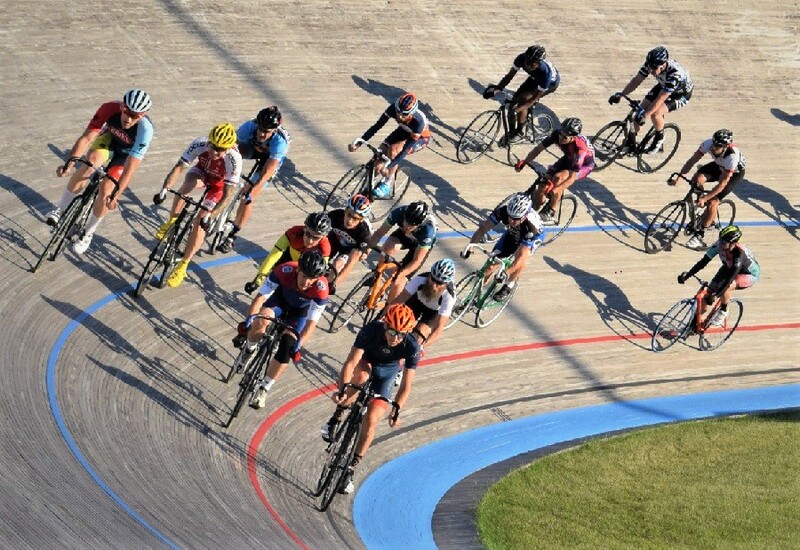 Test your Olympian skills in Blaine on Minnesota’s only Velodrome track. Check out their Learn to Ride Program offering riders as young as 12 years of age the opportunity to ride one of the finest velodromes in the country. 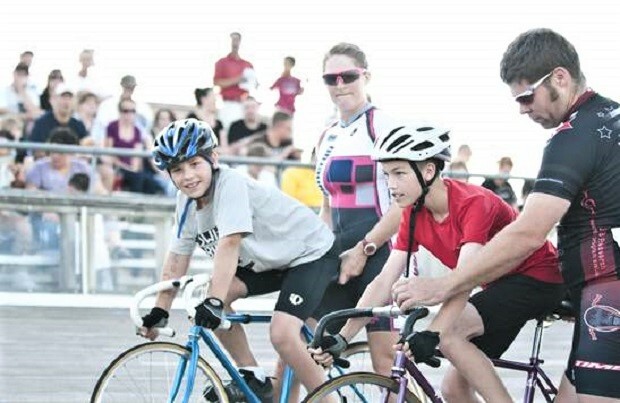 The schedule has several open sessions to try bicycle racing, even for kids. Learn all about track cycle racing. Find the specifics about velodromes, the details about track bicycles. This is the place to learn about the fastest sport on two wheels and to the different type of races held on the track. Without the support of the cycling community, the existing velodrome track could come to an end in 2019. The NSC Velodrome in Blaine is one of only 26 cycle tracks in the United States. With tly, plans are for the track to be demolished after the 2019 racing season. That will end one of the most storied eras in Minnesota cycling history. 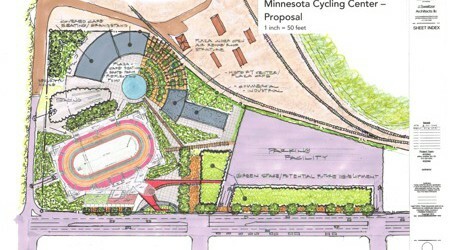 However, the Minnesota cycling community is working on a replacement if the Blaine velodrome is demolished. 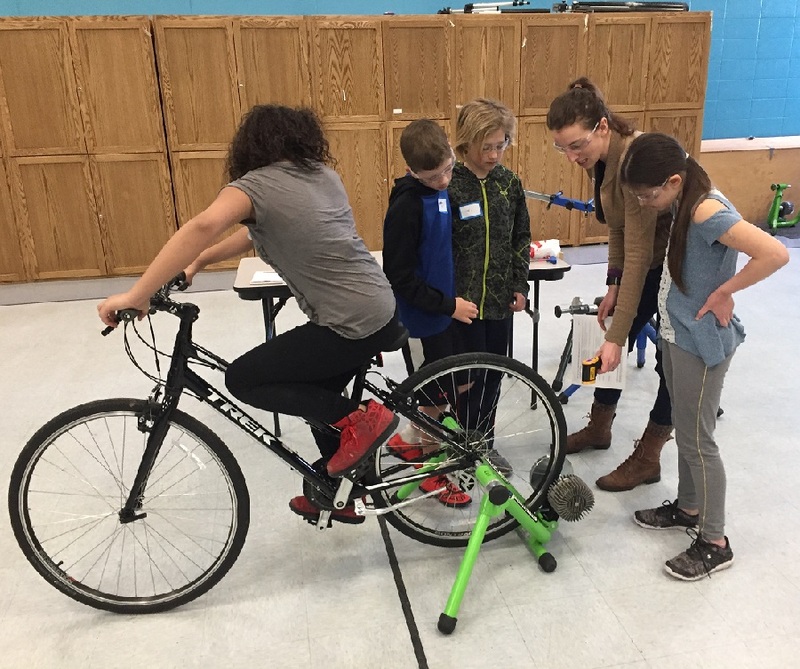 The next generation of Minnesota’s sports leadership has developed a vision for a multi-purpose community bicycle facility. A non-profit organization the MN Cycling Center is working to build this important cycling venue. A place where training and racing can be provided year round. One thing that that all cyclists can help with immediately, is writing their legislators and asking for their support in this upcoming legislative session. When in the area you will find many more activities to enjoy. From curling, disc golf, to miles of bike trails and road routes, you will find many opportunities for fun in the Twin Cities Gateway. 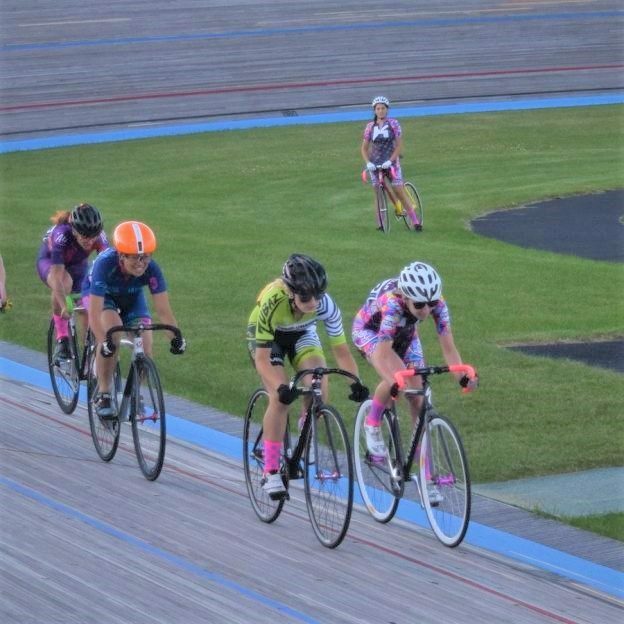 This entry was posted in News and tagged Blaine MN, cycling facility, MN Cycling Center, NASCAR on Two Wheels, National Sport Center, Northeast Minneapolis, NSC Velodrome, Olympic Silver Medalist Kelly Catlin, track racing, Twin Cities Gateway on June 4, 2018 by Russ Lowthian. Track cycling in Minnesota could come to an end in 2019 without the support of the cycling community. The National Sport Center (NSC) Velodrome in Blaine, is one of only 26 cycle tracks in the United States. It will be demolished after the 2019 racing season. That will end one of the most storied eras in Minnesota cycling history. The MN Cycling Center is working to a new indoor cycling complex to replace this important cycling venue. Can you please help by contacting your legislature? The proposed site plan for a new MN Cycling Center in Northeast Minneapolis. See larger version in link below. Track cycling in MN could come to an end without you contacting your legislature. With several Minnesota sports leaders working together the center shows promise. This cycling complex will be a place that can provide off-season training and racing opportunities for cyclists of all ages and ability levels. It can also host concerts and other community events, along with retail in Northeast Minneapolis. But most importantly the cycling facility will provide a home for cycling-based STEM (science, technology, engineering, and math) education for youth from around the region. The MN Cycling Center also creates an education center for youth around the region. 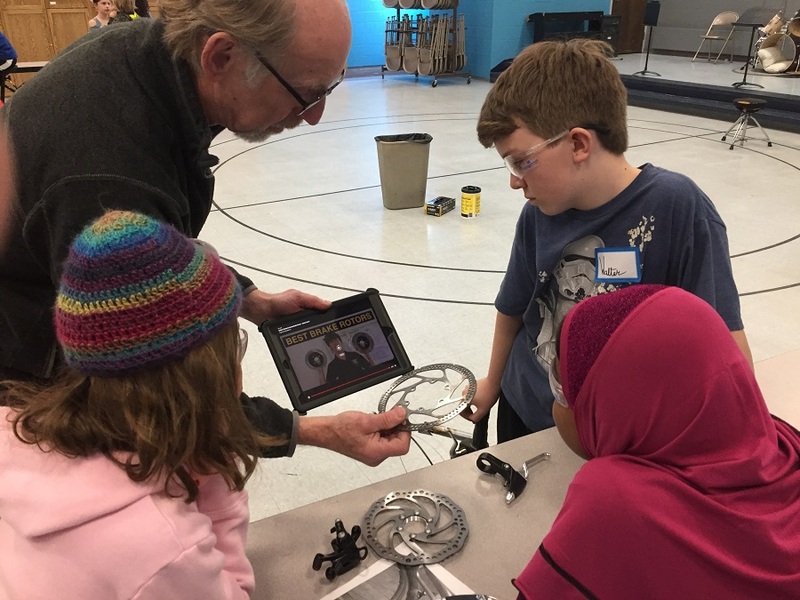 The group is currently providing this STEM programming at individual Minneapolis Public School locations. The MN Cycling Center plans to build a $30-40 million facility. The group has secured needed support from the City of Minneapolis and Mayor Frey’s office. 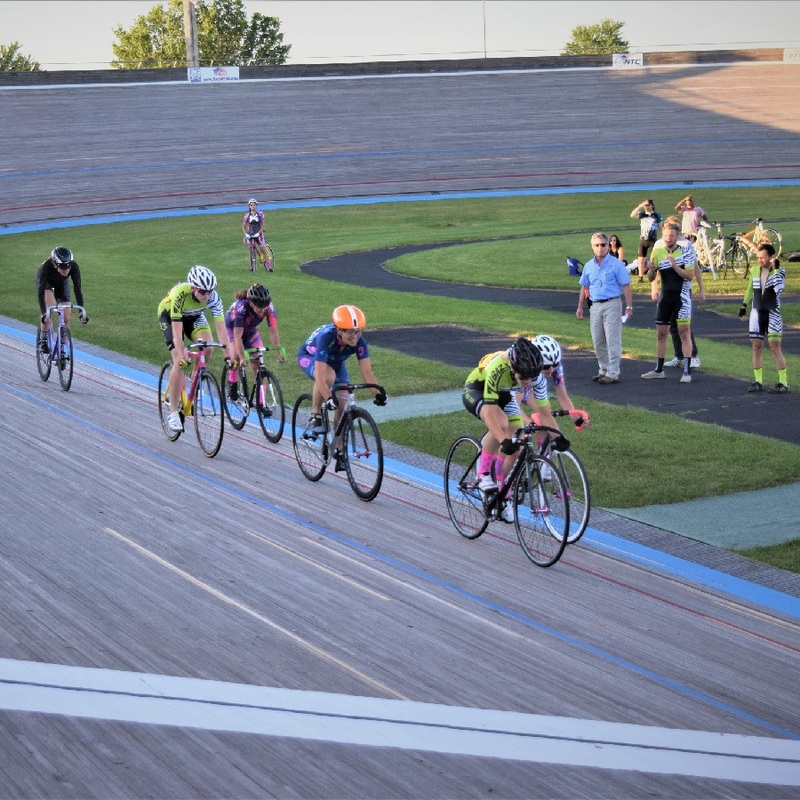 They have introduced two bills at the Minnesota State Legislature – HF 2700 and SF 2980 – requesting state funding to continue the state’s long history of track cycling. 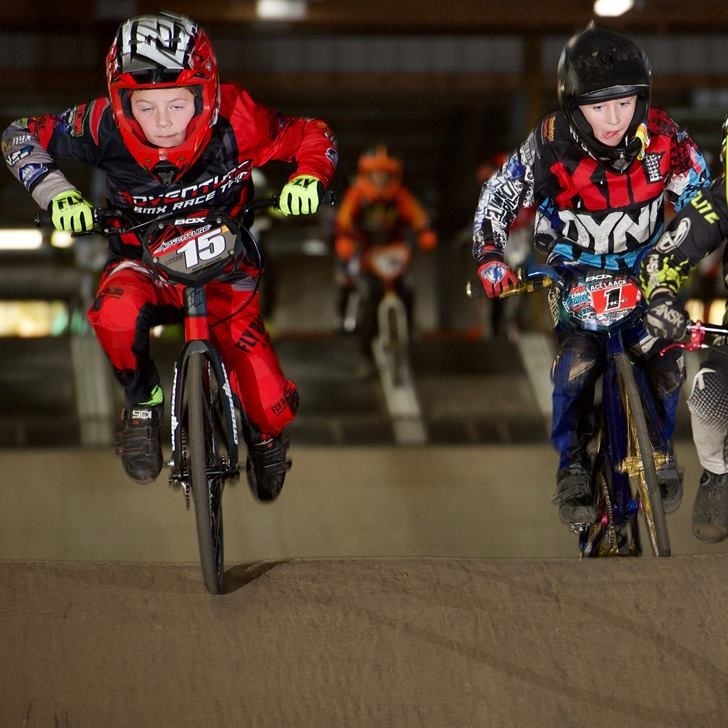 BMX facilities could be another feature of the new MN Cycling Center. Cyclists can help by writing their legislators and asking for their support for the needed legislation. Please use the MN Cycling Center automated form here to contact your legislator(s). This entry was posted in News and tagged Blaine MN, cycling center, cycling facility, cycling-based STEM, Minneapolis Mayor Frey, MN Cycling Center, National Sport Center, Northeast Minneapolis, NSC Velodrome, Olympic Silver Medalist Kelly Catlin, track racing on April 9, 2018 by Russ Lowthian.